Sam Greenwood is widely considered one of the best in the world when it comes to no-limit hold'em poker tournaments, so when the cards fall his way, it can seem positively unfair for the other players. "I just had the best hand a lot of times. I think most players, if they had my cards today, would have won." 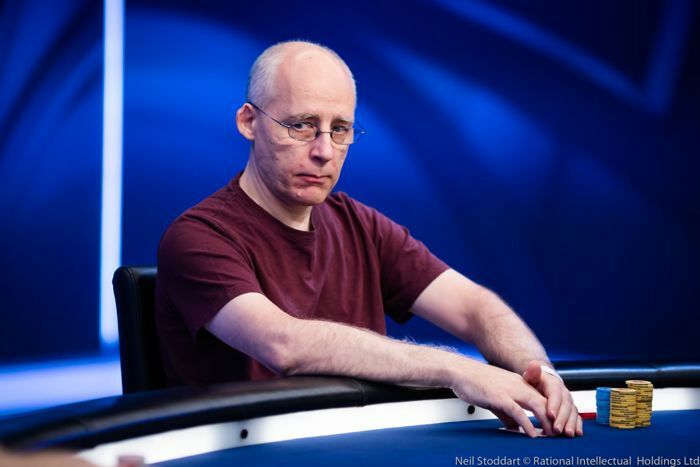 The champ described Day 3 as "easy" and "smooth" but a Greenwood show hardly seemed like the most likely outcome when the final day began since he sat fourth of five chips, albeit plenty deep with almost seventy big blinds. However, the Canadian won the first three pots of the day to triple his stack and take a commanding lead with half of the chips in play. The most critical of those saw start-of-day chipleader Chris Hunichen cold four-bet over a Greenwood open and a Henrik Hecklen three-bet. Greenwood shoved for almost 90 big blinds with his aces and Hunichen couldn't get away from ace-king. 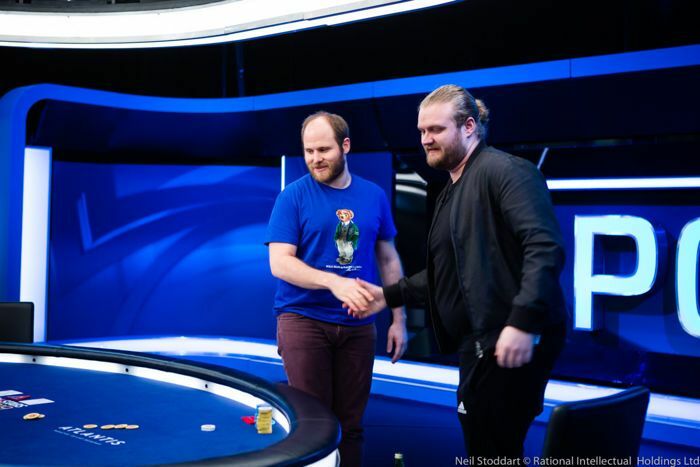 Shakerchi followed up his eight-place finish in the PokerStars Players No-Limit Hold'em Championship with a fifth-place here and has now collected just a hair under $1 million in prize money at the PCA 2019. Hunichen managed a couple of doubles but would still fall in fourth after Greenwood outkicked him for most of his chips and then Hecklen finished him off. Greenwood's amazing run of cards continued when he busted Jesus Cortes. This time, it was a savage cooler as the least-known player at the final table flatted queens and flopped middle set only to have Greenwood flop a straight. The board failed to pair and Cortes called bets on the flop, turn, and river, the latter for his stack. Finishing off Hecklen heads up was a mere formality as Greenwood had a 10-1 chip lead. Sevens against ace-six did the job for Greenwood. "I came second in Barca, second in Prague, so I need to go for the clean sweep." It's the Canadian's sixth seven-figure cash and his second win in a PokerStars $100K event after shipping the one in Monte Carlo last year. He now has over $14 million in live tournament cashes. Check out our $50,000 Single-Day High Roller coverage and PCA $10,000 Main Event live updates via the PCA 2019 Live Reporting hub.